Proven to provide 8 visible signs of beautiful, nourished hair: strength, body, shine, smoothness, softness, moisture, anti-frizz, and vibrant color. Enriched with Elastin Protein and Coconut Oil. 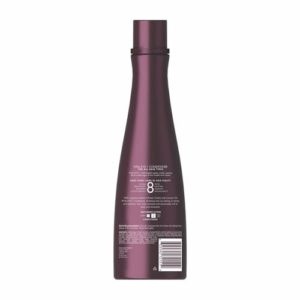 Salon quality conditioner revitalizes hair to look and feel its best. 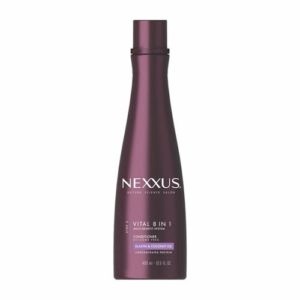 Multi-benefit conditioner revitalizes hair from the multiple effects of styling and aging. Leaves hair with radiance, natural body and movement. Weightless formula doesn't weigh hair down.